Join us for the first Master Maliko with Dave Kalama and Suzie Cooney brought to you by Imagine Surf and Adventure Sports Maui, Sunday April 24th at 5:30pm. 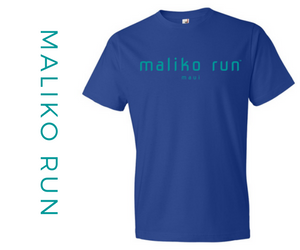 This is a FREE evening to learn and expand your knowledge on how to navigate and train for the famed downwind paddle run, called Maliko. 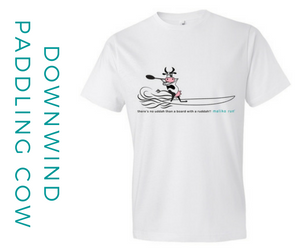 Get stoked for the pre downwind race season and get totally fired up and pumped.There will be snacks, pupus, drinks, plenty of stoke, poster signing and more. 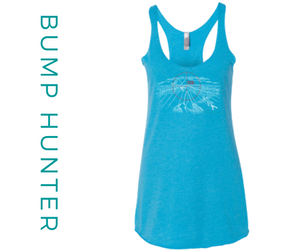 We welcome all levels of paddlers to come on down. 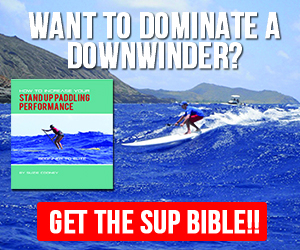 Dave Kalama will share all his knowledge as a SUP downwind champion. 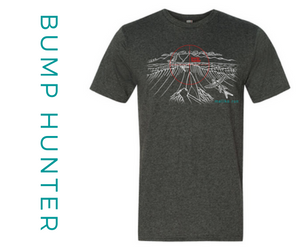 Tap into this legend’s winning expertise on how to manage the reefs, how to read the bumps and get the best glides. Also he’ll talk about how to deal with heavy wind swell and more. 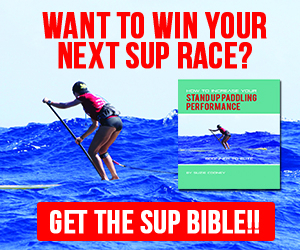 Suzie is known for her downwind racing experience as well and is the author of the recently released best selling book, referred to as the SUP bible, How to Increase Your Stand Up Paddling Performance, Beginner to Elite. 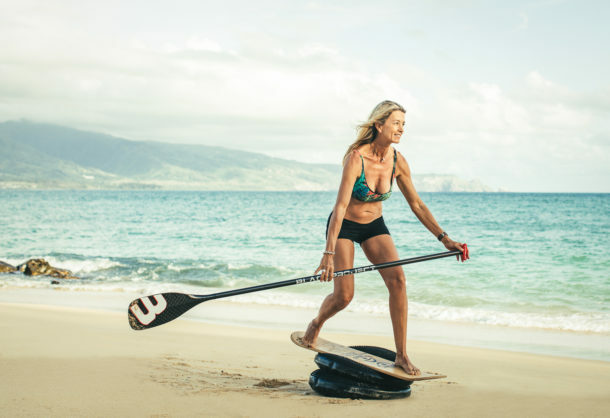 Like Dave, Suzie is no stranger to big days on Maliko and helps many advanced and beginner paddlers develop special training skills specifically designed to maximize the famous coastline with great success. Please feel free to tell all your friends and share this link. We’d love to see you. 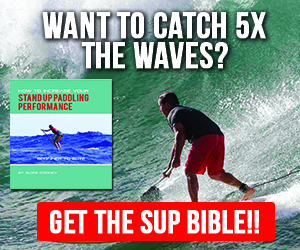 Click here http://www.imaginesurf.com/index.php?option=com_content&view=article&id=72&catid=2 for more information and to discover more about Imagine Surf.